The San Francisco Bay Area spans nine counties near the San Francisco, Suisin, and San Pablo estuaries and is home to more than 7.6 million residents throughout major cities such as San Francisco, Oakland, and San Jose. It is known for iconic sights such as the world-renowned Golden Gate Bridge, which spans 4,200 feet over the San Francisco Bay and has been named one of the Wonders of the Modern World. Yountville is located within the northern San Francisco Bay Area and is a popular destination for gourmet dining and wine appreciation in Napa County. A large number of top wineries offer tasting rooms and tours within the Yountville American Viticultural Area, including the Girard Winery, Domaine Chandon, Silver Trident Winery, and Jessup Cellars. The city is known for its fine dining establishments, including the Michelin-star French Laundry and Bouchon Bistro restaurants. Its world-famous Art Walk showcases 34 pieces of art that have been incorporated into the city’s landscape. 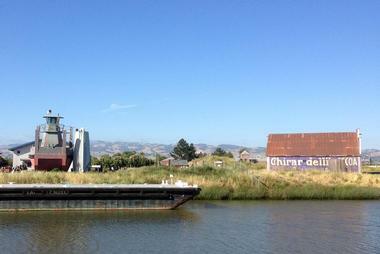 Other attractions include the Napa Valley Museum, the Lincoln Theatre, and the Vine Trail Bike Path. Walnut Creek is an urban oasis in the San Francisco East Bay Area surrounded by lush nature in the shadow of Mount Diablo. 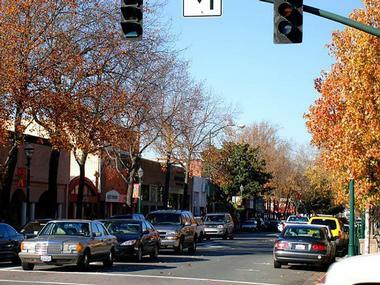 At its heart is the vibrant, busy, and charming downtown, managed by the Walnut Creek Downtown Association, consisting of 650 owners of businesses and properties within the downtown core. 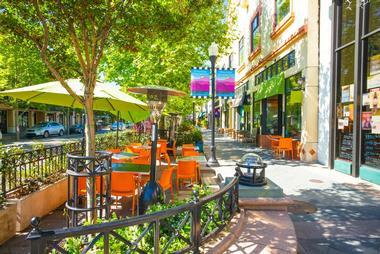 They goal is to make sure that the Walnut Creek downtown continues to thrive and welcome visitors and residents with its upscale stores, charming sidewalk cafes, gourmet restaurants, and endless festivals and activities. No wonder Walnut Creek was voted the best shopping town in the East Bay in 2013 and that it made the list of top ten foodie cities. Golden Gate National Recreation Area is a United States National Recreation Area that spans more than 82,000 acres throughout the San Francisco Bay region, developed primarily on land formerly belonging to the United States Army. The recreation area is one of the National Park Service’s most-visited units, receiving more than 15 million annual visitors, and together in total surface area forms one of the world’s largest urban parks. Park locations are spread throughout the Bay region in areas such as Marin and San Mateo Counties, including park areas within the city of San Francisco. 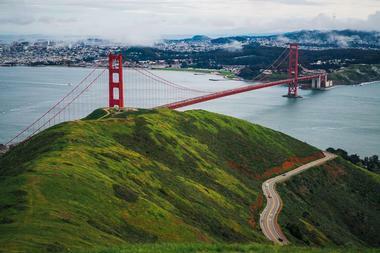 Major tourist attractions within the park include the historic former prison at Alcatraz Island, the coastal-redwood-populated Muir Woods National Monument, and the Presidio of San Francisco military reservation. Year-round and seasonal camping is offered at a number of sites, along with accommodations at the Marin Headlands Youth Hostel. 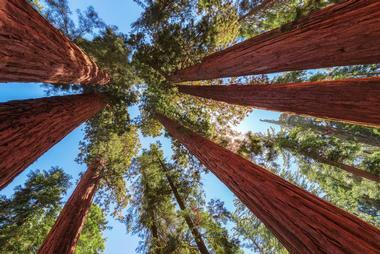 Mill Valley is located just north of San Francisco in Marin County, at the foot of Mount Tamalpais. The town has been the home of many American music and arts luminaries, from singers Janis Joplin and John Lennon to writers Jack Kerouac and Gary Snyder. 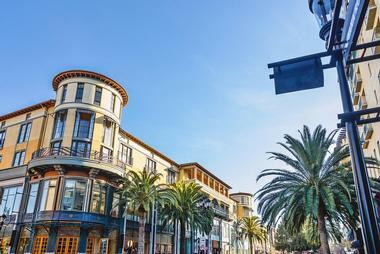 It has been ranked as one of America’s best places to live and most expensive zip codes, offering the casual charm of a small European village just minutes from the Golden Gate National Recreation Area and downtown San Francisco. It is nationally renowned for its artistic and cultural heritage, hosting annual events such as the Mill Valley Film Festival and offering a wide variety of boutiques, cafes, art galleries, and theater companies. Mountain View is located in Santa Clara County and, true to its name, offers spectacular views of the nearby Santa Cruz Mountains. The city was founded as a stagecoach stop in the 19th century and today is known as a major Silicon Valley hub for technological corporations, housing the international headquarters of top companies such as Google, Symantec, Intuit, and Mozilla. Its pedestrian-friendly downtown offers unique restaurants, specialty shops, and quaint bookstores, while attractions such as the Computer History Museum offer family-friendly educational experiences. Live music and theater performances are hosted at the city’s Center for the Performing Arts, and a number of annual festivals serve as major tourist draws, including an Arts and Wine Festival and an annual civic summer concert series. 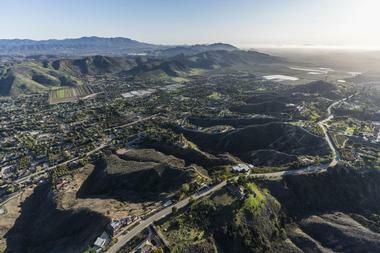 The 750-acre Shoreline at Mountain View Park also offers hiking trails, an 18-hole championship golf course, and an outdoor amphitheater. Pacifica is a coastal San Mateo County city near Half Moon Bay, located approximately 15 minutes from downtown San Francisco. 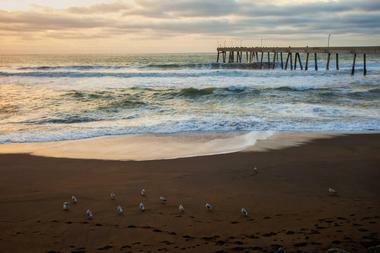 The city is known for its unique cultural heritage and bohemian spirit and is a popular surfing destination, offering outdoor attractions such as Linda Mar and Rockaway Beaches and the Pacific Skateboard Park. Striped bass and salmon may be caught at the Pacific Pier, and a number of hiking trails meander through Mori Point, the Sanchez Adobe, and San Pedro Valley County Park. Cultural organizations in the city include the Pacific Spindrift Players and Pacific Performances, which present regular musical and theatrical performances. Other area attractions include the Shelldance Orchid Gardens and the Alister MacKenzie-designed Sharp Park Golf Course. Petaluma is located less than half an hour from San Francisco in Sonoma County and serves as a popular tourist destination with the region’s Wine County, offering a nationally-known historic downtown region showcasing some of the United States’ most notable iron-front architecture. The city has been featured in a number of major films and television series, including the feature films American Graffiti, Pleasantville, and Scream. 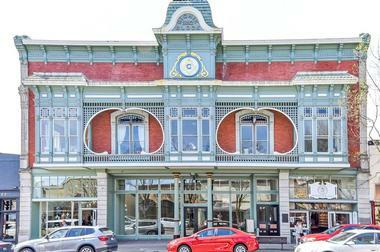 Downtown attractions include the Petaluma Historical Library and Museum, the Mystic Theatre, and the Military Antiques and Museum, the nation’s largest retail military store and museum. 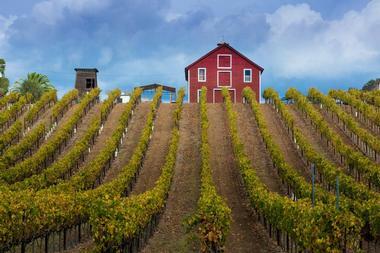 Wineries include Barber Cellars and Sonoma Portworks, the region’s only after-dinner winemakers. A number of world-class restaurants, galleries, and music venues are also located within the city’s West Bank region. 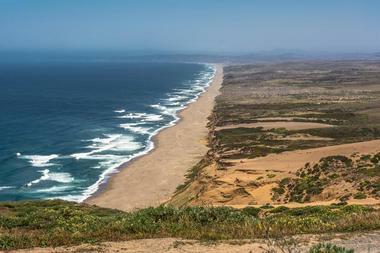 Point Reyes National Seashore spans more than 71,000 acres along Point Reyes Peninsula within Marin County. The National Park Service-maintained seashore and nature preserve attracts more than 2.5 million visitors each year and is home to important wild coastal beach, headlands, and estuary habitats. Attractions within the seashore include the 1870 Point Reyes Lighthouse, which serves as a popular whale-watching observation spot, and the Point Reyes Lifeboat Station, the last rail-launched lifeboat station on the Pacific coast. Important early European settler sites are preserved as part of the Drakes Bay Historic and Archaeological District, while indigenous Coast Miwok culture is recreated at the Kule Loklo village. 30,000 acres of the seashore are also preserved as the Phillip Burton Wilderness, which features grassland and fir and pine forest regions. An extensive hiking trail system offers day-hike and backpacking opportunities, and four hike-in campgrounds are available with reservations. Santa Clara is located approximately 45 miles from downtown San Francisco and is a major Silicon Valley metropolis, home to international corporations such as Intel. 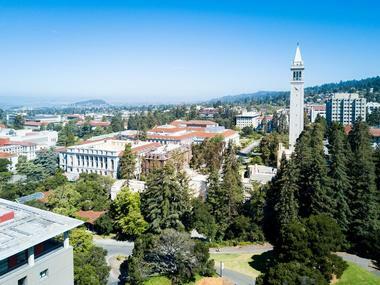 The city is the home of Calfornia’s oldest higher-learning institution, Santa Clara University, and Levi’s Stadium, the home stadium of the San Francisco 49ers football team. California’s Great America amusement park, operated by Cedar Fair, offers a wide variety of high and mild thrill rides, while Westfield Valley Fair, the state’s largest shopping mall, features more than 250 retailers. 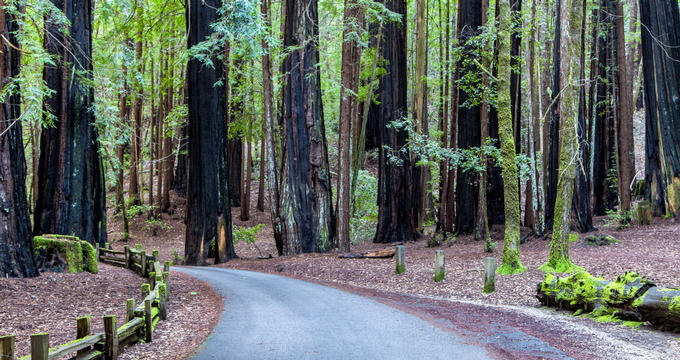 Other family-friendly attractions include the Intel Museum, the Triton Museum of Art, the Mission City Center for the Performing Arts, and the San Tomas Aquino Creek Trail, which offers hiking and road biking routes. 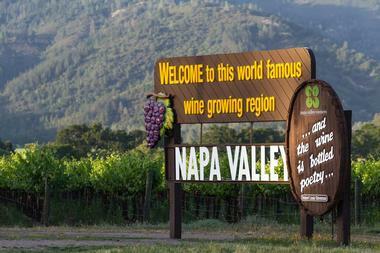 Silicon Valley is a region in San Francisco Bay’s southern area, also known as the Santa Clara Valley. 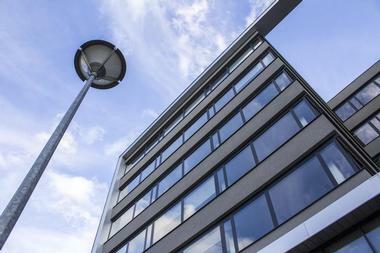 The region has become synonymous with American technology innovation and business, earning its nickname in the 1970s due to the silicon chips used in the semiconductor industry. Today, it is home to major technology and innovation corporations such as Apple, Hewlett-Packard, Google, and Tesla, along with high-profile internet-based companies such as Twitter, Facebook, PayPal, and Uber. 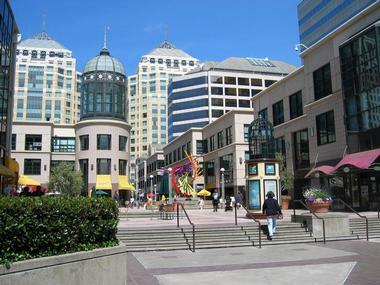 Major cities in the region include San Jose, Palo Alto, Santa Clara, and Sunnyvale. A wide variety of museums are offered for visitors, including the tech-focused Computer History Museum and Tech Museum of Innovation. Annual events hosted in the valley include the Apple Worldwide Developers Conference, Facebook F8, and cultural festivals such as the Palo Alto Festival of the Arts and the San Jose Jazz Festival. 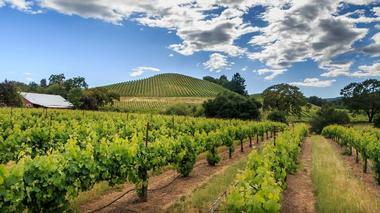 St. Helena is a city within Napa County that has been nicknamed “Napa Valley’s Main Street,” offering a quintessential small-town wine-country experience for regional visitors. 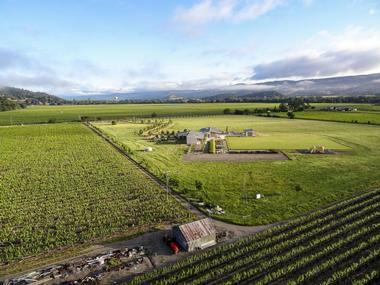 The city’s designated American Viticultural Area is home to more than 400 vineyards spanning a total area of more than 6,800 acres, including Merryvale Vineyards, the first winery to open within the region following the repeal of Prohibition. Its quaint downtown district forbids chain restaurants, allowing fine dining establishments such as the Harvest Table and the Wine Spectator Greystone Restaurant to thrive. 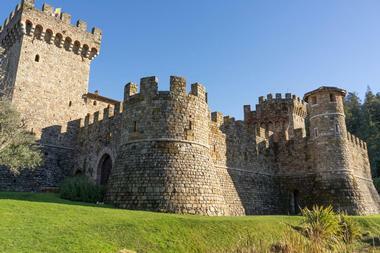 The city is also home to the renowned Culinary Institute of America and the sprawling 57-acre Cairdean Estate, which is filled with unique shops, galleries, tasting rooms, and wine caves. 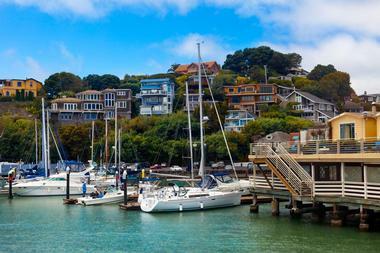 Tiburon is located within Marin County along the Tiburon Peninsula, which is also home to the city of Belvedere. The charming bayside city’s name is derived from the Spanish word for shark and was formerly a terminus for the San Francisco and North Pacific Railroad. 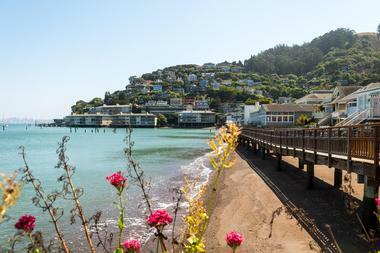 Today, it is a popular tourist destination, connected to San Francisco via ferry service and showcasing a wide variety of eclectic boutiques and shops. Historic restaurants include Sam Anchor’s Cafe, which was established in 1920 and offers a public pleasure boat dock. During the spring and summer months, the city’s Main Street closes to vehicles for transformation into an alfresco dining area, with a number of local restaurants and bars providing service and live music performances. 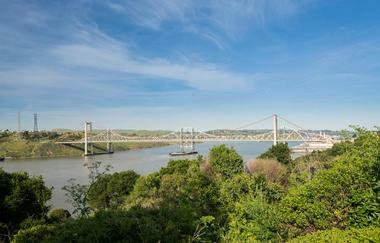 Vallejo is located in Solano County within the northern Bay Region and is the 10th most-populous city within the San Francisco Bay Area. 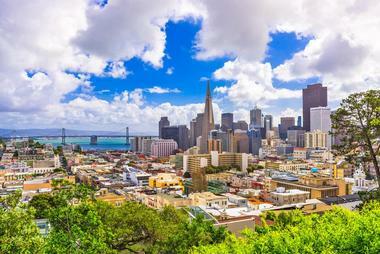 It is known as a vibrant liberal and cultural city, home to notable artist and LGBT populations. Its Six Flags Discovery Kingdom amusement park offers a variety of high and mild thrill rides, while its 1911 Empress Theatre presents regular music performances and film showings. Tourist attractions include the Vallejo Naval and Historical Museum, which explores the city’s connection to the United States Navy base at Mare Island. The San Francisco Bay Ferry and the SolTrans bus system connect the city to San Francisco. Bodega Bay is a Sonoma County town on Bodega Harbor’s eastern side that houses the historic Port Rumyantsev, the first Russian buildings constructed in California. 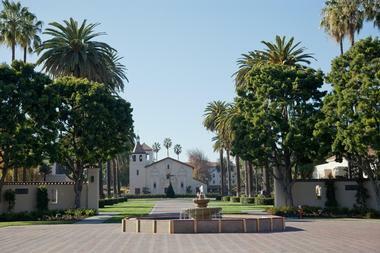 Today, it is best known as the filming location for the classic Alfred Hitchcock film The Birds, with Hitchcock theming incorporated into its regional visitor center. 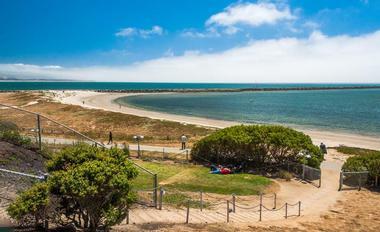 The relaxed remote town is a prime site for outdoor water activities, including kayaking and paddleboarding, and offers a wide variety of unique fine dining and casual restaurants, including many local favorite seafood establishments, such as the Bodega Bay Oyster Company. 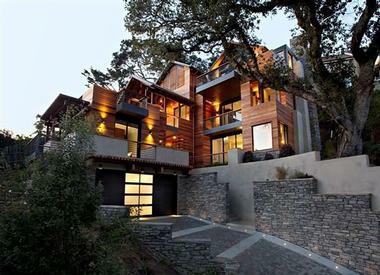 It provides convenient access to the Russian River wine region, which is home to top wineries such as Korbel Winery and Russian River Vineyards. Doran Regional Park is home to local hiking opportunities, and Bodega Dunes Campground offers overnight campsite accommodations.